Personalized girls preschool backpack. New quilted mini backpack just like big sister. The bag features an applique llama with a small size zip pocket complete with daisy zipper pull. Easy drawstring closure for small hands to maneuver. Accent embroidered trim around the top flap. For trips to school, grandmas or the library. This cute girls backpack is perfect for their favorite book, toy or snack. Easy carry with backpack straps. 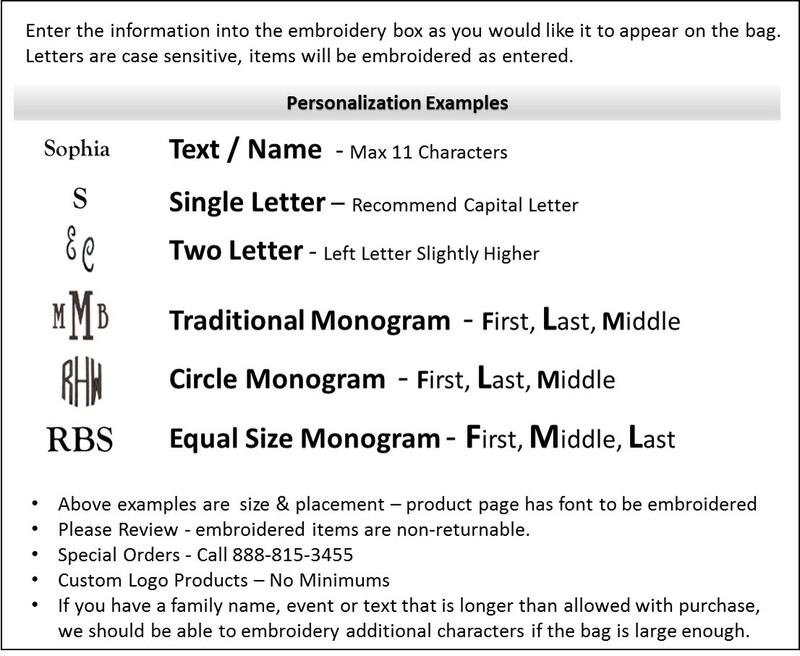 Add an embroidered name with purchase. Girls preschool backpack measures 11"W x 13"H x 5" across bottom. Front snap flap, padded backpack straps. I ordered two of these really cute bags for my grandaughters. The perfect bag for quick outings. Great quality and price. My daughter loved it! Exactly what I ordered and fast delivery! Will be recommending simply bags!